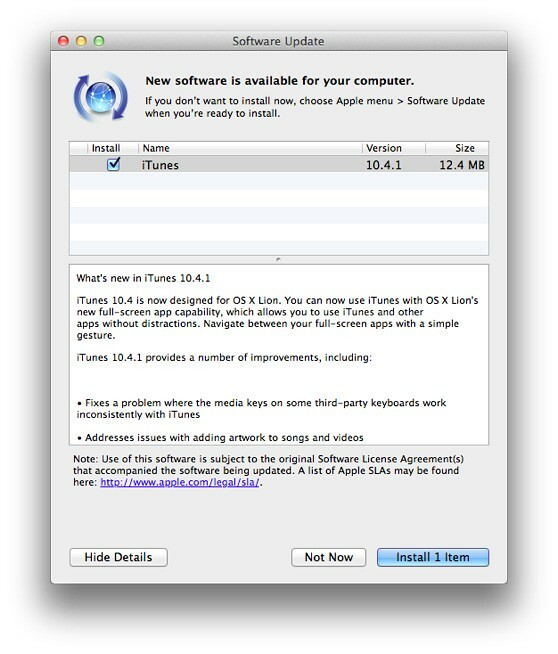 Apple has posted the iTunes 10.4.1 incremental update on its servers. The update, which is available via Software Update from the Apple menu, contains several improvements that make the program more nimble in certain situations, in addition to fixes for known issues such as adding artwork to songs and videos. 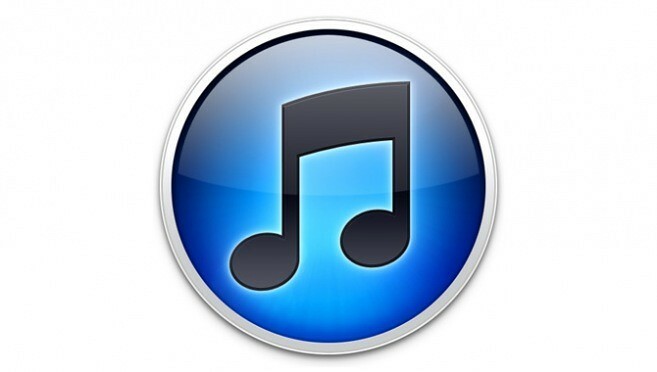 Standalone iTunes 10.4.1 installers for Mac and Windows are available from the iTunes download page. Full changelog below.